Just all the details of Lisa Origliasso from The Veronicas' wedding. Inside the glamorous wedding of The Veronicas’ Lisa Origliasso. Wedding perves, you’re in luck. All the details of Lisa Origliasso’s glamorous big day have been released and we are officially obsessed with every aspect of it. 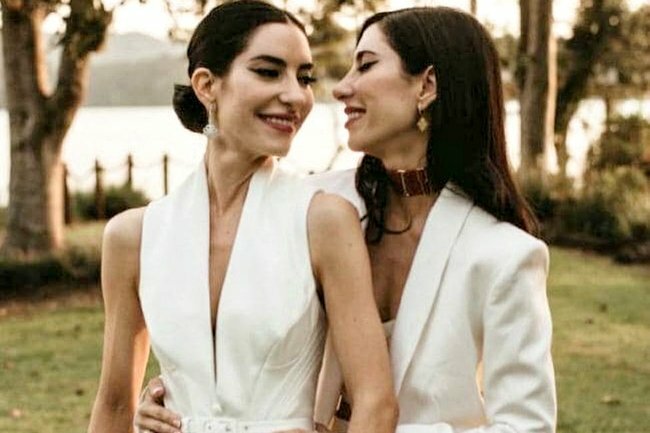 Yes – one half of The Veronicas (AKA band that soundtracked our tween years) tied the knot earlier this month, and her wedding was every bit the vintage-lover’s dream. As featured in Vogue Brides Australia, the ceremony was held at a small chapel on the Sunshine Coast of Queensland, The Chapel Montville, with a reception at Secrets On The Lake, a sprawling, leafy property, which set the scene perfectly for self-confessed nature junkies Lisa and her actor husband Logan Huffman. 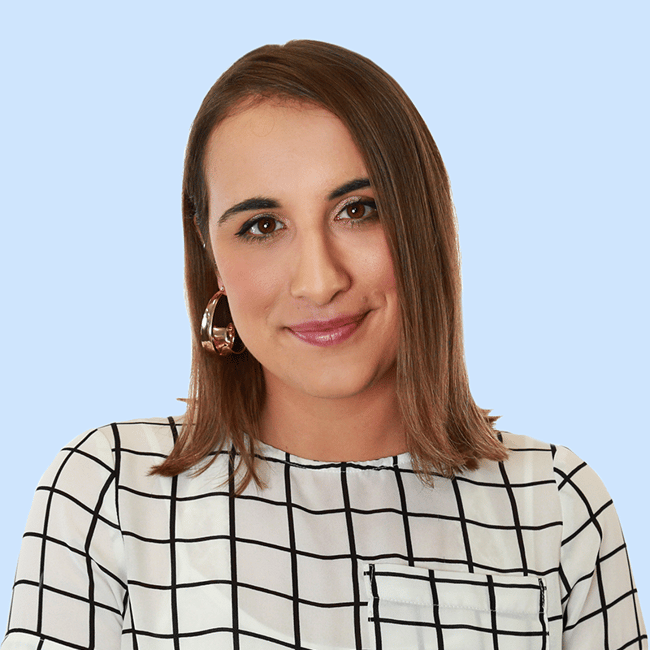 And while we’re pretty much just here for the juicy deets on the fashion (and also the reception food), Lisa’s heartfelt words on her first date with Logan are very romantic (and kinda sound like they could be Veronicas’ lyrics…). “From the moment I looked into his big blue eyes, it was like seeing my future for the first time,” she told Vogue Australia. Fast-forward two years and the other half of the band, her twin sister Jess, stood by her side at the altar in a white Lillian Khallouf suit. The groom’s suit and top hat mirrored the day’s aesthetic – both were vintage made in 1918. Lisa previously revealed that her dress – a full-skirted J’Aton Couture gown – was selected with a controversial bride in mind: Wallis Simpson. However, the bride added that the gown was also inspired by everything – from her heritage to the Victorian era. The result, she said, was that the “dress became something that not even I could have imagined in my wildest dreams”. “For my wedding dress I wanted to embody the romance period of the Victorian era, yet still have the forward graces of the ’30s and ’40s,” the 33-year-old said. Lisa completed the look with vintage leather gloves and a headpiece made of “intricate leather flowers”, and Charlotte Olympia shoes. Her reception dress was a dusty pink hand-beaded gown, also by J’Aton. One of our favourite details of the day is how they sourced their wedding car. “The night before the wedding we were wandering on Main Street, Montville, and Logan spotted a parked 1957 Chevrolet, two-toned in white and red,” Lisa told Vogue. They ate a rustic feast of salads, meats and grazing tables by caterer Sarah Glover – a “wild adventure chef”, who cooks over an open fire with fresh, locally sourced produce. OH, and the cake topper was from the groom’s grandparents’ 1959 wedding.